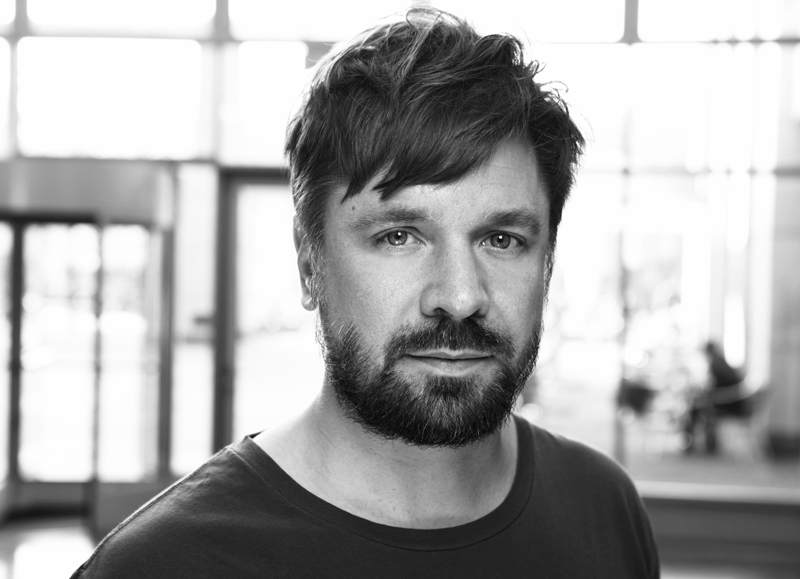 BMG has appointed Dominique Kulling as Managing Director of its operations in Germany, Switzerland and Austria, responsible for driving local repertoire across both music publishing and recordings. Her promotion spells the end of a five-year tenure at the company for outgoing BMG GAS boss Maik Pallasch. Kulling, most recently SVP International Coordination & Music Supervision at BMG’s Berlin head office, will report directly to BMG CEO Hartwig Masuch. She will lead a team of 33 based in Berlin. Hartwig Masuch said, “I am delighted to announce this much deserved promotion. Dominique Kulling has been with BMG since 2009, she understands our philosophy and business model intimately and has played a key role in the development of our recordings business internationally. Kulling has been involved in signing and marketing a string of recordings released by BMG including albums from Blink-182 (#1 in the UK and US), Backstreet Boys (top five internationally), Smashing Pumpkins and Within Temptation (#1 in Benelux). After a period of maternity leave, she took on a music supervision role where in the past months she has been working with client UFA Fiction on new productions including Deutschland ’86 (the sequel to international hit Deutschland ’83), The Same Sky and the hotly-anticipated Babylon Berlin. Kulling inherits a GSA publishing roster which includes Casper, Kraftklub, Beatsteaks, The BossHoss, Sacha Skarbek, Nuclear Blast and Robin Schulz and his production crew Junkx. In recordings the roster includes Nena, Fritz Kalkbrenner and Max Giesinger. 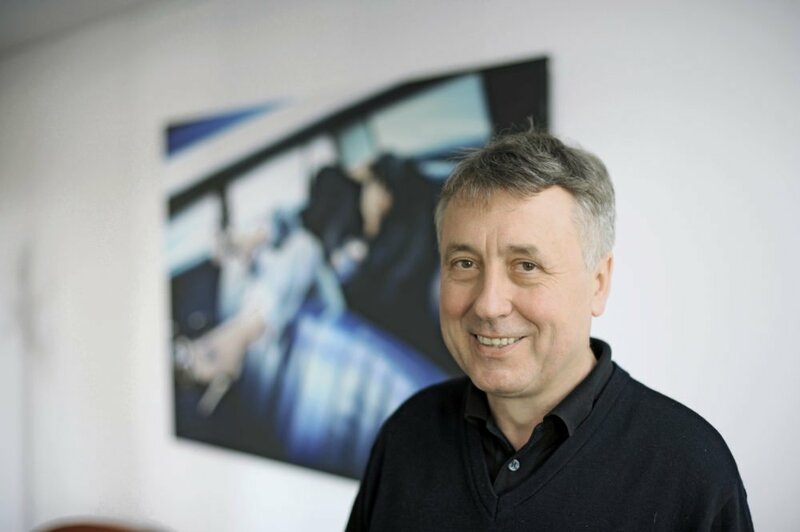 Kulling replaces Maik Pallasch who today announced his departure from BMG after five years.